Pallets can be expensive and space consuming. Push/pull slip sheets solve both cost and volume problems. Not only are they far less expensive than wooden pallets, they also take up a fraction of the warehouse and trailer space. Many customers prefer slip sheets because they are always consistent in dimensions and caliber – unlike pallets which can come in a variety of sizes, with broken boards, bug infestation, and contamination. Our bulk tier sheets are also among the highest grade in the industry, and come in both new virgin kraft, chipboard, and refurbished options. In addition, Continental’s dunnage products, including air bags and void fillers, protect even the most fragile loads in transit by securing them for over the road or overseas containers. 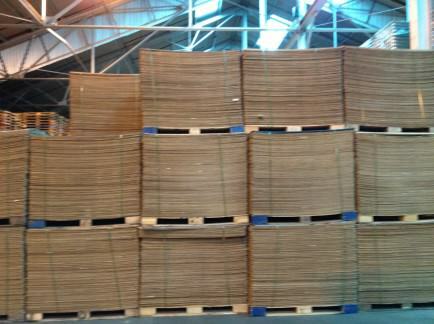 Push/Pull slip sheets are a lighter, less expensive, and more efficient alternative to the wood pallets they replace. Reconditioned Push/Pull slip sheets are a lighter, less expensive, and more efficient alternative to the wood pallets they replace. Reconditioned slip sheets offer a cost savings over new and plastic slip sheets and are environmentally friendly. Tier Sheets are the modern durable replacement for chipboard separators typically used in the manufacture of glass, plastic containers, and metal cans. Sheets are specifically designed to lay flat and have a significant trip life. 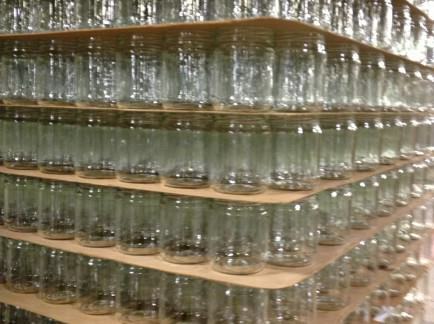 Reconditioned Tier Sheets are the modern durable replacement for chipboard separators typically used in the manufacture of glass, plastic containers, and metal cans. Sheets are specifically designed to lay flat and have a significant trip life. Reconditioned tier sheets have been inspected and cleaned by our experienced staff. They also offer a significant savings as opposed to purchasing new sheets. 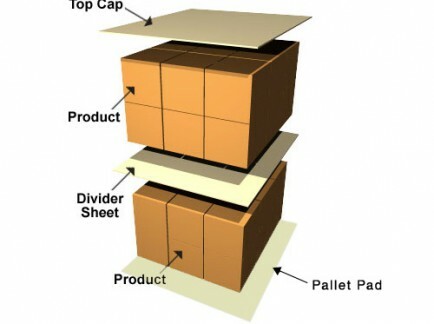 Divider Sheets protect product while providing a secure stable load. 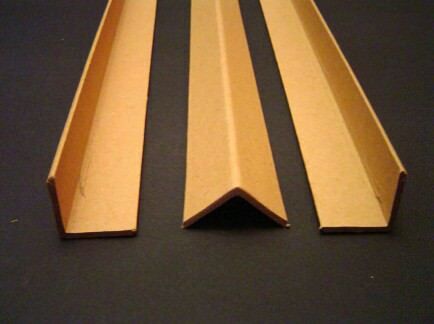 Divider sheets be made from various materials and in many thicknesses and sizes. Continental also offers divider sheets with anti-skid or moisture proof coatings. Reconditioned Divider Sheets are made from used .030, .060, and .080 44”x56” tier sheets and are used to protect products on pallets (pallet pad), stabilize loads (divider or tier sheet), or as top protection (top cap). 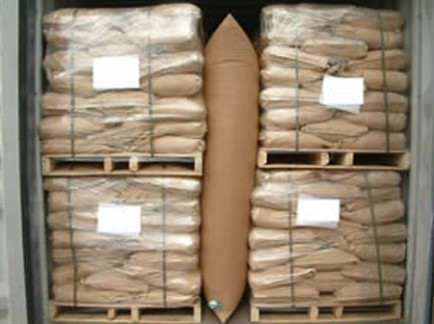 Dunnage bags, also known as air bags, are used to secure and stabilize cargo in over the road or ocean containers. Customers who use dunnage bags report less product damage and better road safety for drivers due to less product movement. 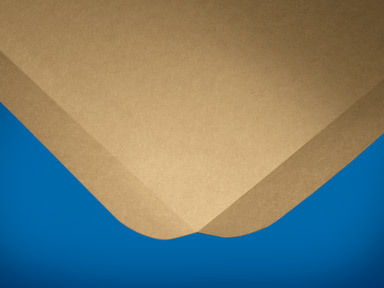 Corner Board is a simple product that solves a wide-range of packaging problems including reducing damage claims. Corner Board provides edge protection as well as load containment, stabilization, and strengthening. It also allows you to build protection around your products therefore preventing costly damage to the edges of stacked products during strapping and transporting. In addition it adds stiffness and support to pallet loads. Get FREE updates & news from us!